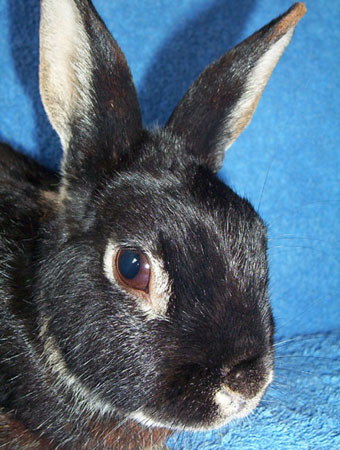 Hunter was a small, very elegant and handsome neutered silver marten dwarf boy from the Humane Society of Silicon Valley. He was gentle, sweet and a real pleasure to spend time with. He enjoyed being petted and snuggled and at least for a short time, found love and safety at a foster home, that had planned to adopt him. Hunter, you were a special little boy and we loved you very much. We'll really miss you.